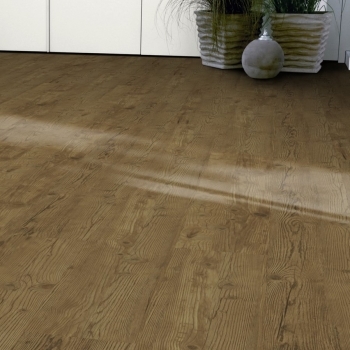 Tarkett's Cerused Oak Brown offers the natural beauty of real wood with high durability. 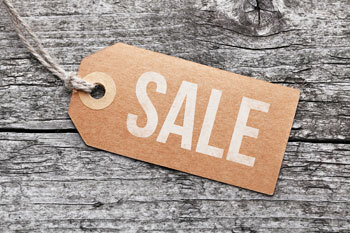 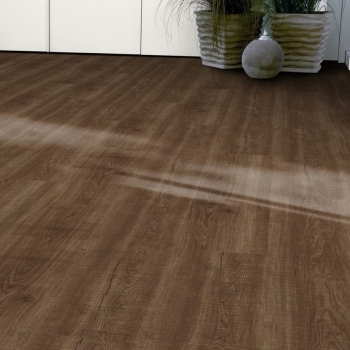 Perfect for traditional spaces, Tarkett's Teak Natural vinyl will transform your home. 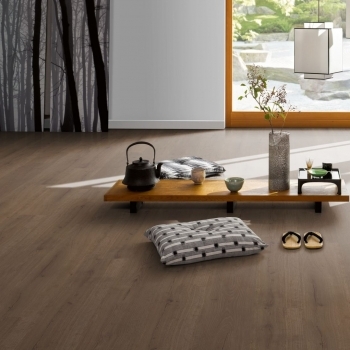 Tarkett's Alpine Oak Brown boasts extra wide boards with a rich colour scheme. 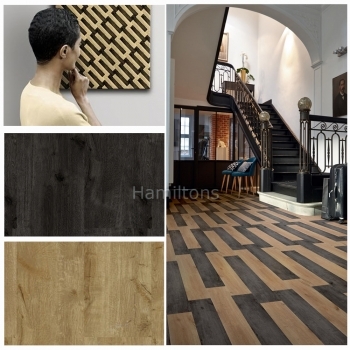 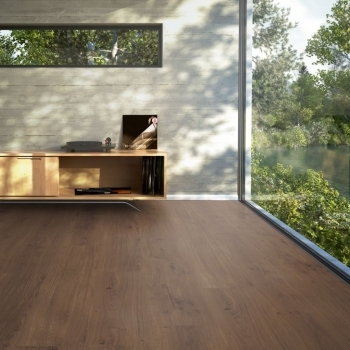 Tarkett's Contemporary Oak Brown vinyl is a beautiful floor which can transform any space. 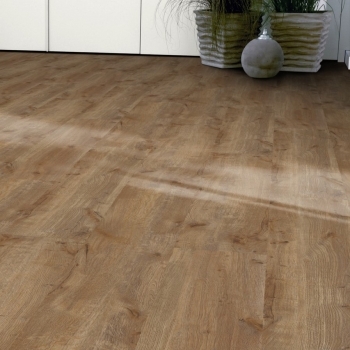 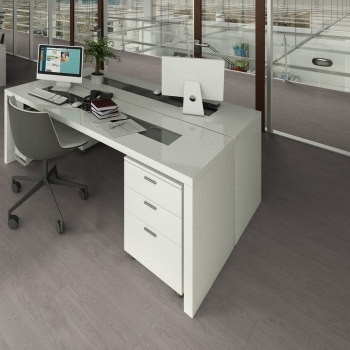 Tarkett's English Oak Beige has a unique grain design that makes it stand out. 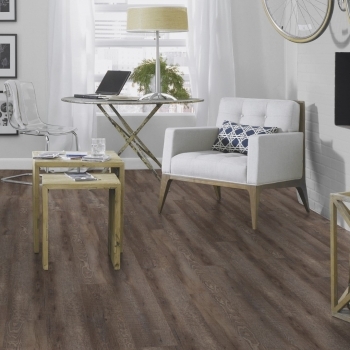 Add a rustic look to your spaces with Tarkett's Legacy Pine Brown. 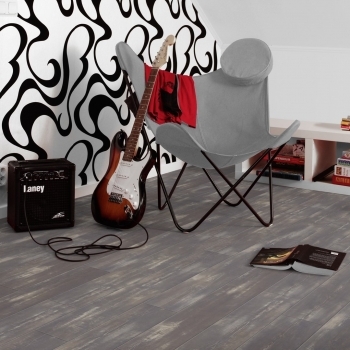 Transform your interior with Tarkett's Legacy Pine Dark Grey. 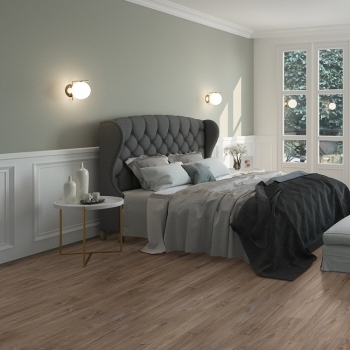 Add a touch of class with Tarkett's Lime Oak Brown. 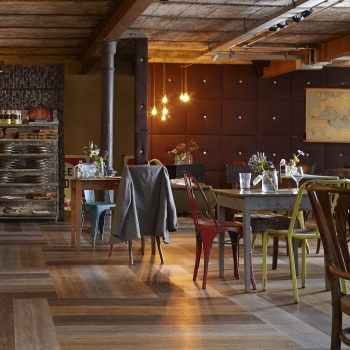 Tarkett's Lime Oak Dark Grey can transform a variety of interiors. 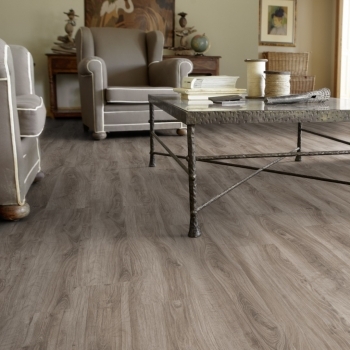 Add the industrial look to your home with Tarkett's Vintage Zinc Rust vinyl tile. 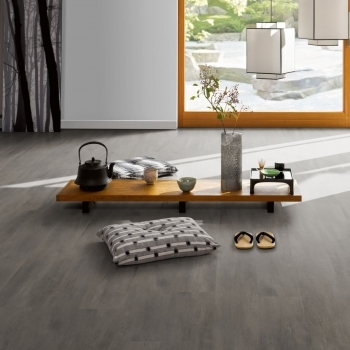 Add a dramatic and contemporary look to your home with Parador's easy to lay Fusion Black flooring. 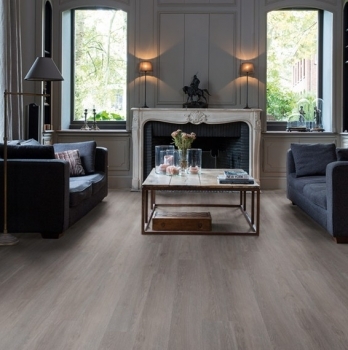 Oak Spirit Smoked flooring is a stunning floor which can transform any room.